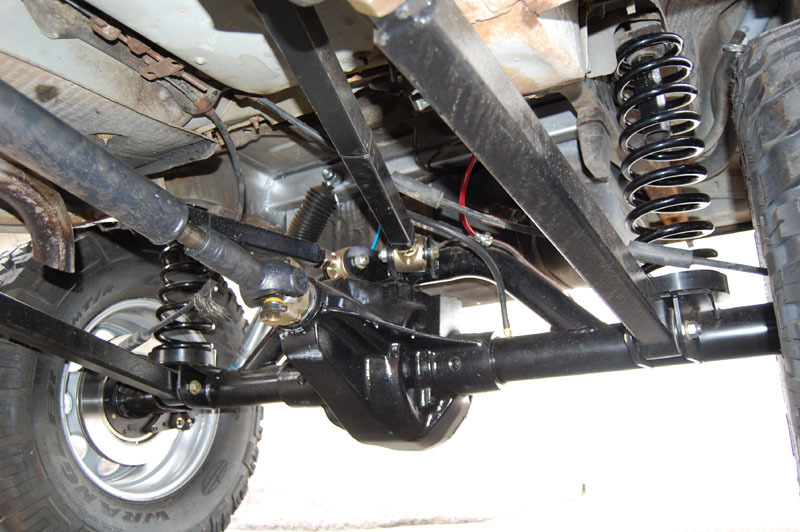 This shock conversion kit is part of our full high clearance axle bracket kit. 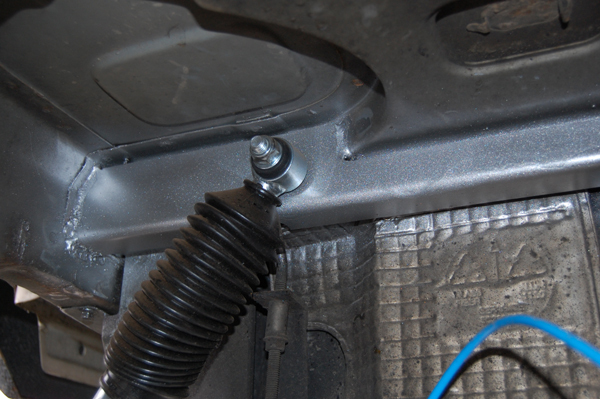 It triangulated the shocks by using new weld on lower and upper shock brackets. Both brackets use a 5/8s stud. 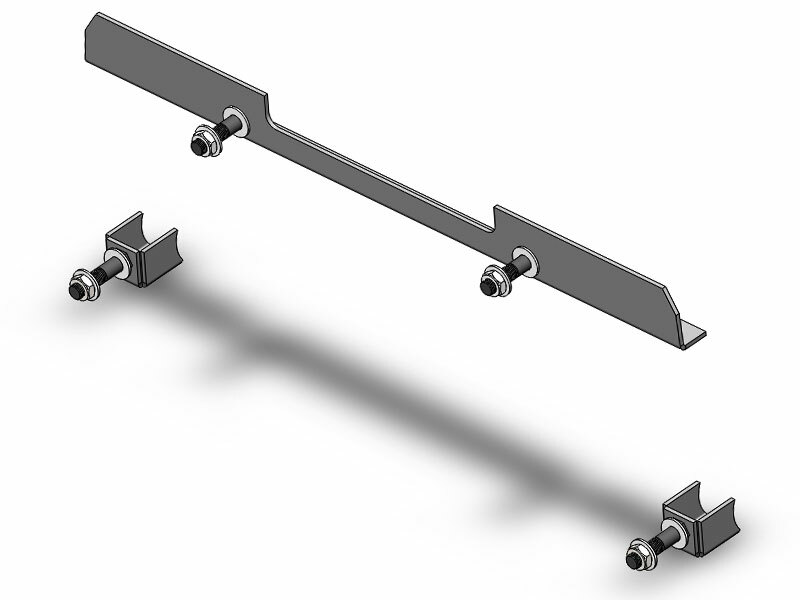 This kit can ONLY be used with our 4 link suspension kit. Welding is REQUIRED. Shock length may change. 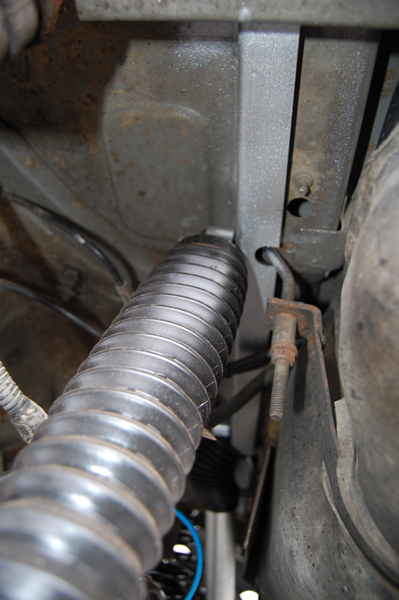 Depending on lift height and shock length, you may need to extend your bumpstop post in order to retain coil. NOTE: 1. Welding is required to install this kit. 2. 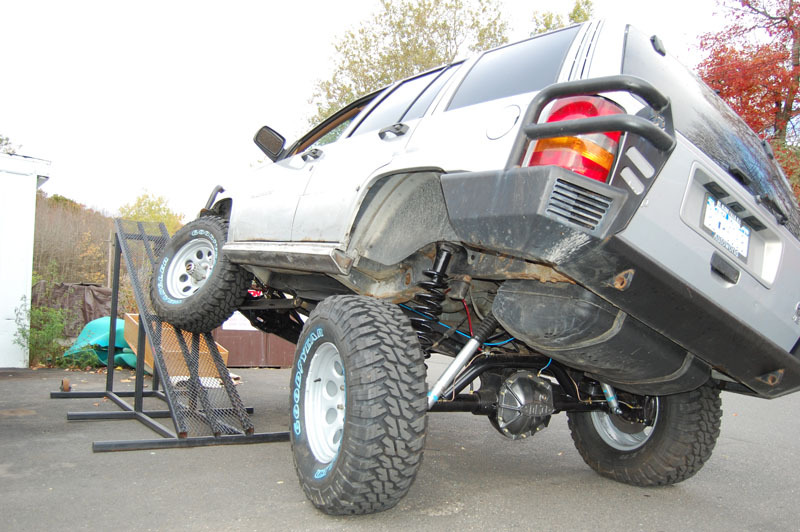 Does not work with a standard 5 link rear suspension system.